IN case it hasn’t been drilled enough into your head, wearing an SPF every day is the most crucial step to preventing signs of ageing. And yes, that even includes in the largely cloudy climates of Scotland. For those of you who used sunbeds in your teenage years, you may have already started to notice those crow’s feet beginning to haunt you. But the good news is, the sooner you start wearing a daily SPF under your foundation the better. And thanks to ever-evolving formulas and improved technology there are now plenty of facial sunscreens which protect your skin without making it look greasy. The number one thing to look out for is a high SPF – either factor 30 or 50 – and one that contains both UVA and UVB protection. Check out five of the best everyday facial SPFs for your skin that will make it look better rather than worse. And yes, you do still have to wear one even if your foundation has an SPF in it. No cheating. ALTHOUGH a tad on the pricey side, this amazing SPF product is well worth investing in. As well as containing a super high protection factor, it’s the most beautiful one I’ve tried underneath makeup. This comes in a gorgeous peachy shade which instantly brightens the skin and feels ultra-light and grease free. It also contains 100% mineral sunscreen – perfect for those prone to breakouts – and seeps into the face beautifully without causing makeup to slide off. I find it leaves a lasting radiant glow and feels comfortably soothing after serums and other moisturisers. This is also specially formulated to shield the skin from five main environmental causes of damage that accelerate signs of ageing; including blue light from devices (such as phones and computers), pollution, UVA, UVB and infrared radiation. The super cute size of this is also perfect for travelling and won’t leave skin with terrible flashback when taking a selfie. Possibly the best of the bunch. ANOTHER high protection formula which feels lush on the skin. This super affordable SPF was recommended to me by my favourite beautician. 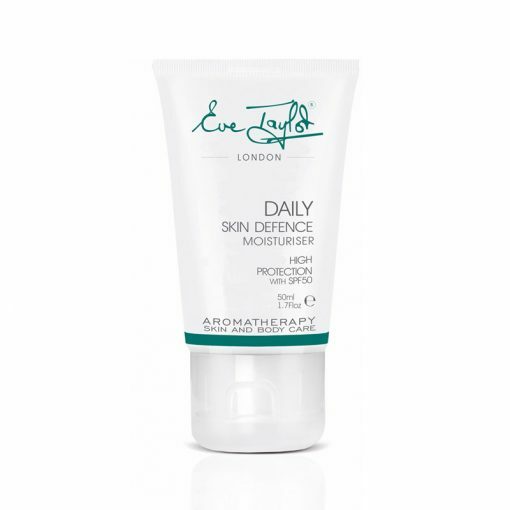 I love how easily absorbed this daily defence moisturiser feels with Shea Butter, Soya and Xylitol. 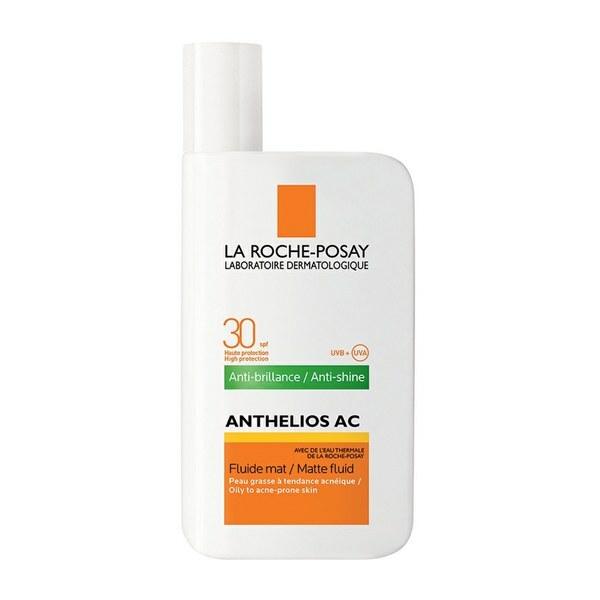 It also shields from harmful UVA and UVB rays, guarding against sun damage and premature skin ageing. This feels moisturising but light enough to be worn underneath makeup and soothes the skin at the same time. It’s also ideal for those with oily or sensitive skintones and again, doesn’t cause awful flashback in photos. CRUELTY-free brand Lush are known for their unique take on products and this powdered sunscreen is another hit. Unlike liquid formulas, this can be used as a setting powder to set makeup as well as to protect the skin. 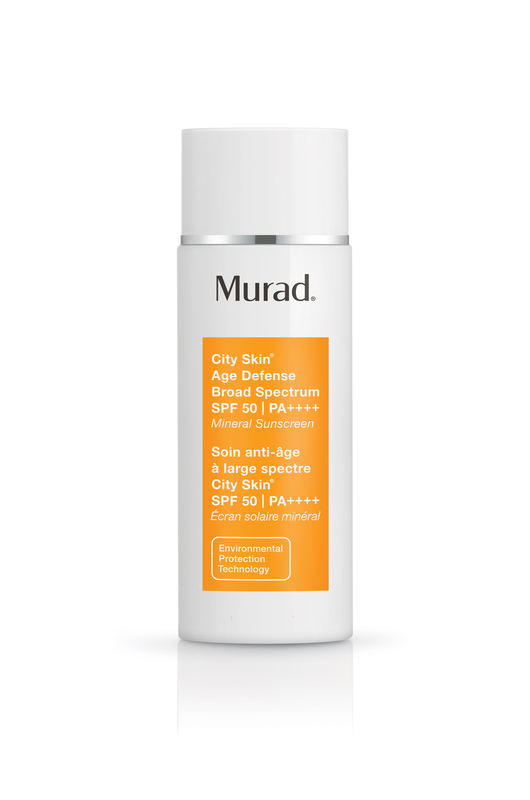 Although this contains only SPF 15 it’s perfect for when you’re out and about on less sunny days. This also contains calming calamine, cornflour and sunscreens with a delicate pigment for a healthy glow. Super oily skintones will appreciate this product as the rich, loose powder gives skin a mattified but subtly shimmering tone. Perfect for those picky about feeling sticky, it’s great for those who want a light dusting of protection over the skin. THIS cult serum blurs out pores and imperfections and leaves a mattified, supersoft finish on the skin. Not only is it an anti-ageing treatment it also primes, moisturises and protects the skin with an invisible sunscreen leaving a majorly flawless complexion. Skin feels silky smooth upon application and the appearance of lines and wrinkles are instantly reduced. It can be used in place of your regular primer for protection and a perfect, invisible makeup base. Although I would say some sensitive skins should be careful as it can cause one or two minor breakouts. SPOT prone skin types will love this mattifying SPF fluid. 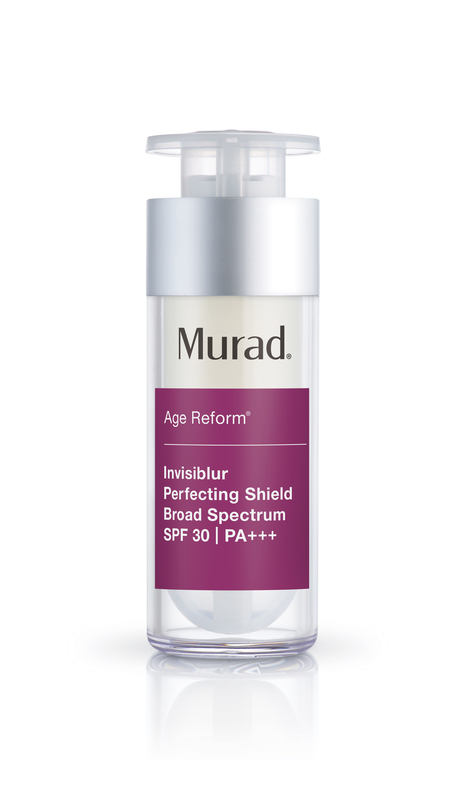 This is specifically designed for people with breakout concerns, offering a non-comedogenic, featherlight formula with a velvet finish alongside SPF 30 protection. Non-greasy with an invisible texture, it’s also ideal for those with sensitive skin types.